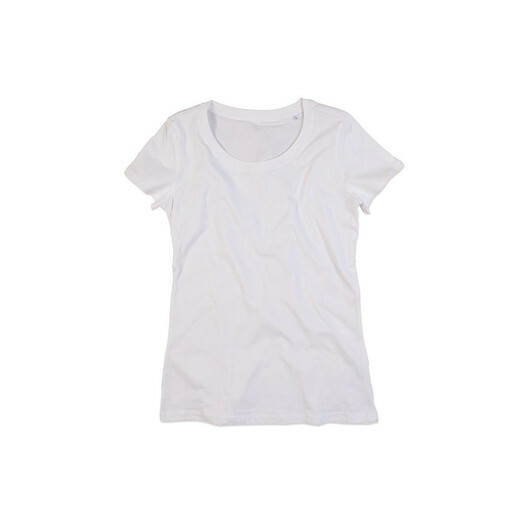 A smart addition to your collection of basic attire, this women's organic crew neck is made from eco-friendly organic cotton making it lightweight and comfortable to wear. 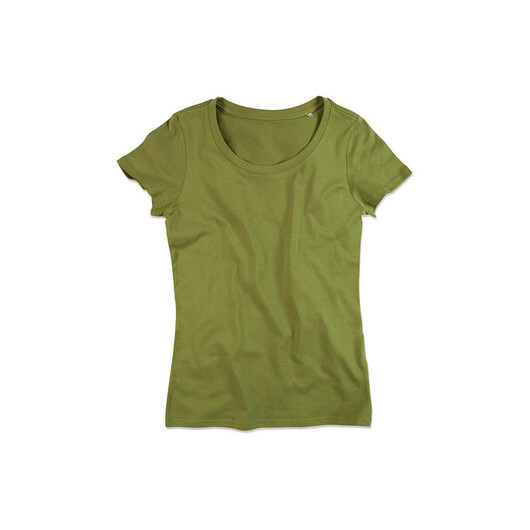 Casual top that is suitable for work, shopping, beach, or other occasions. 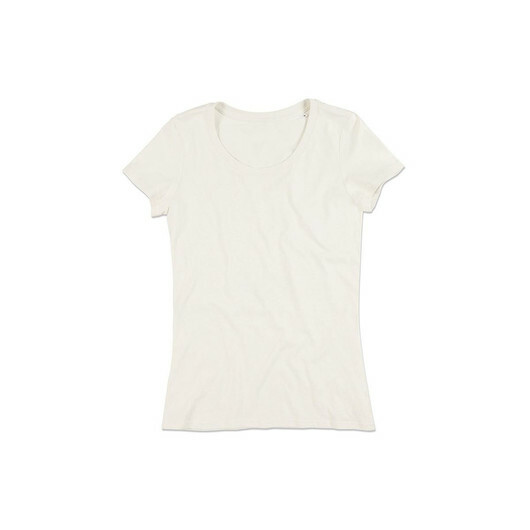 This women's organic crew neck feels soft and comfortable for everyday use. 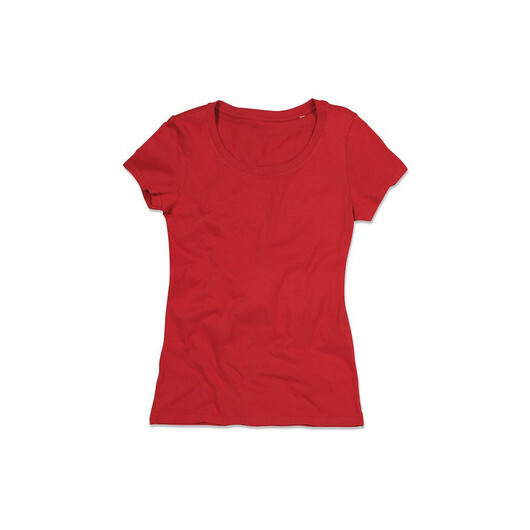 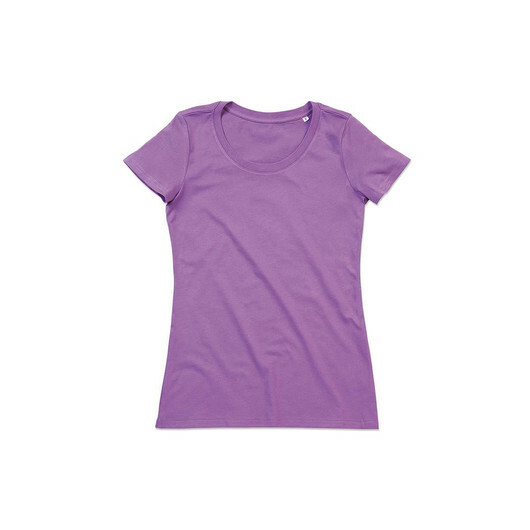 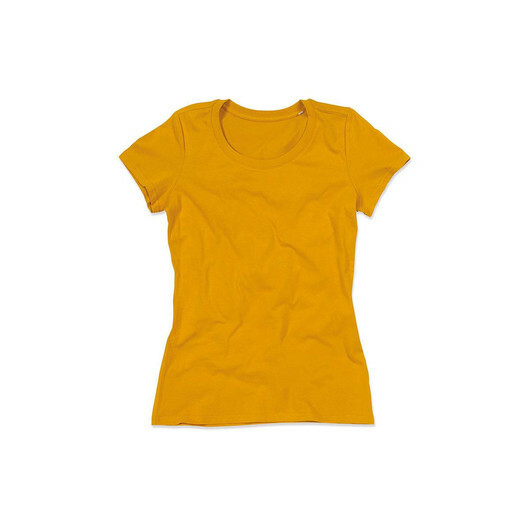 Made from organic cotton that is eco-friendly and certified to the Organic Content Standard 100. 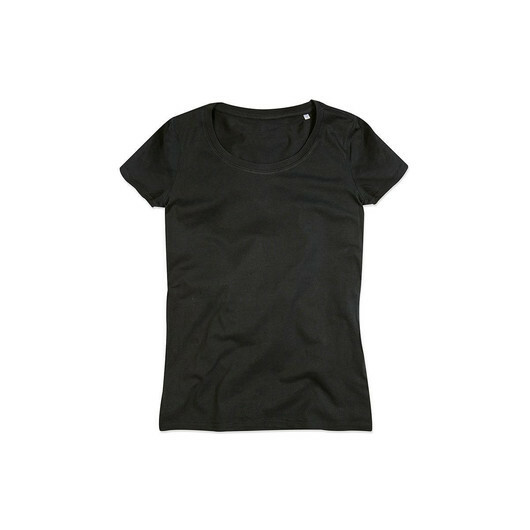 It features a reinforced shoulder seams, fashionable wide neck drop, rib collar with elastane, taped shoulder to shoulder, side seams, small size label in the collar, and care label in the side seam.